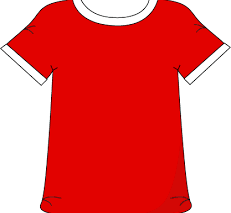 Don’t forget it is non uniform day on Friday 12th May with a cake sale as well. Please wear something red and make a donation to support one of our pupils and his family. Wishing all our Year 6 pupils good luck this next week with their SATs. You have worked incredibly hard . Stay calm and you can do this.